Hello, and welcome back to another edition of the Tiggerific Tuesday Trivia! This week, I’m bringing you a little bit of trivia from This Day in Disney History! Enjoy! Did you know…that on November 6, 2009, Disney’s A Christmas Carol opens in U.S. theaters? Written and directed by Robert Zemeckis, the film stars Jim Carrey (his first part in a Disney film) in a multitude of roles, including Ebenezer Scrooge. Adapted from Charles Dickens’ 1843 story of the same name, A Christmas Carol is a 3-D film produced through the process of performance capture – a technique Zemeckis had previously used in his films The Polar Express and Beowulf. Furthermore, did you know that the 2009 A Christmas Carol is Disney’s third retelling of Charles Dickens’ classic tale in 26 years. Disney released Mickey’s Christmas Carol in 1983 and later distributed The Muppet Christmas Carol for Jim Henson Productions in 1992 (which Disney later acquired the rights to). 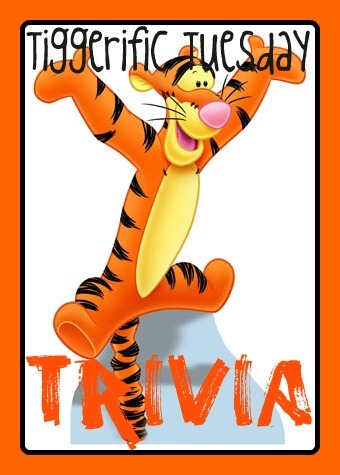 Tiggerific Tuesday Trivia: Horace Horsecollar! Congratulations to all of our Disney Contest Winners! 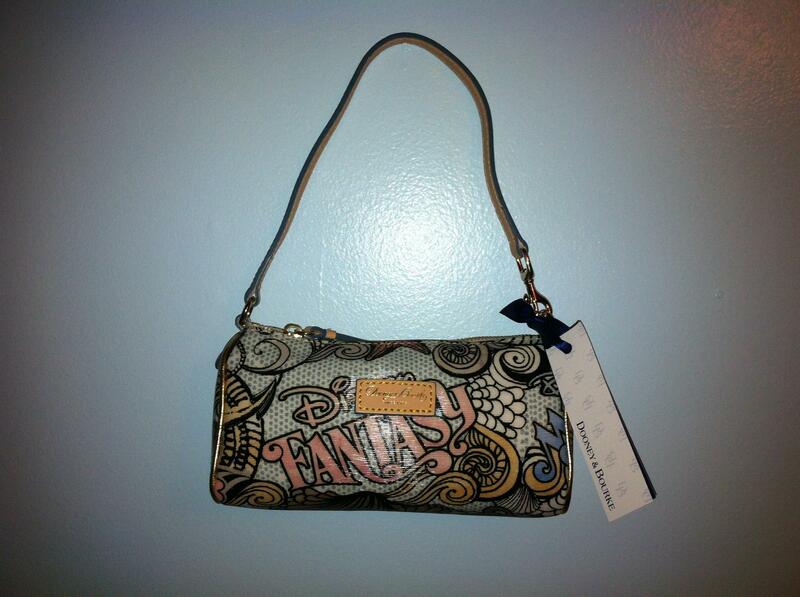 Amanda W. was the winner of the Dooney & Bourke Disney Cruise Line purse! Amanda won with entry number 20,054, which was the entry when she tweeted about the contest. Amanda was sent an email, which she has already responded to, so she is the verified winner! Congratulations Amanda! 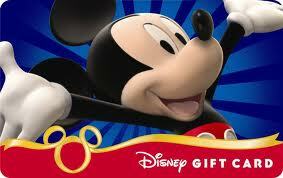 Of course, the Dooney & Bourke Disney Cruise Line Purse isn’t the only prize in this contest! Congratulations also to Cassie S., the winner of the $75 Disney Gift Card, and to Amy C.Teresa K., the winner of the $50 Disney Gift Card! Cassie won the $75 DGC with entry number 21,030 when she liked Disney Food Report on Facebook, and Amy Teresa won the $50 DGC with entry number 31,854 32,625 when she liked Disney’s Cheapskate Princess on Facebook! Cassie received and replied to her email already, so she is the verified winner of the $75 Disney Gift Card. Amy, we are waiting to here from you — I sent you an email from mickey@mydreamsofdisney.com at 7:03 AM, Monday, November 5, 2012. You also have 24 hours to claim your prizes, so send me a reply email by 7:03 AM, Tuesday, November 6, 2012 or we will be forced to pick different winner! Unfortunately, we never heard from Amy, so we had to pick a new winner. Teresa K. was the person picked, and she has already responded to the email we sent, so she is the verified winner! Congratulations Teresa!